Convergence between cyber and physical spaces is accelerating due to the penetration of various ubiquitous services based on sensors and actuators. Effective sensors such as ultra low-cost wireless sensors, smart phones and pads allow us to couple real objects, people, places, and environment with the corresponding entities in the cyber space. Similarly, soft sensors such as blog, facebook, twitter, foursquare and other applications create new types of sensed data for cyber-physical coupling. In this talk, we discuss sensor enabled cyber-physical coupling for creating ubiquitous services. We first classify ubiquitous services and cyber-physical coupling. Several ubiquitous services, such as Spot and Snap, Smart object services, TwitThings, Airy Notes, Mebius Ring, SenseCampus, Social Event Analyzer are discussed. We then address the challenges in creating advanced ubiquitous services with cyber-physical coupling. Hideyuki Tokuda is Dean of the Graduate School of Media and Governance and a Professor of the Faculty of Environment and Information Studies, Keio University, Japan. His research interests include ubiquitous computing systems, smart spaces, sensor networks, distributed real-time operating systems and embedded systems. He has created many distributed real-time operating systems and software tools such as Real-Time Mach, the ARTS Kernel, Shoshin, Scheduler 1-2-3, and ARM (Advanced Real-Time Monitor). He also created many UbiComp platforms such as Smart Space Lab., Smart Furniture, uPhoto, uTexture and uPlatea. Because of his research and educational contributions, he was awarded the Motorola Foundation Award, the IBM Faculty Award, the Ministry of Economy, Trade and Industry Award and the Ministry of Internal Affairs and Communication Award in Japan. 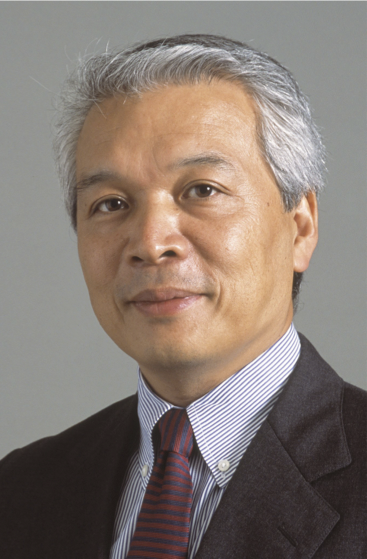 He is a corresponding member of Science Council of Japan, IPSJ (Information Processing Society of Japan) Fellow, JSSST (Japan Society for Software Science and Technology) Fellow, and a member of the IEEE, ACM, IPSJ, IEICE, and JSSST. Computing has moved beyond traditional PCs into the cloud and a wide range of smart devices. This change has been fueled by our desire to be always connected and by the ample computing power available at the edge. Further expanding this computing spectrum from smart devices to the cloud are the Internet of Things and the Big Data, which have created the need for data sharing among devices as well as between the device and the cloud. Data sharing is a basic form of software services, and the generic name of this data service is Application Programming Interface. In this article, a number of data service examples are presented, and their advantages are compared. Link Jaw is an Intel Fellow focusing on intelligent systems and predictive analytics for Intel Corporation. 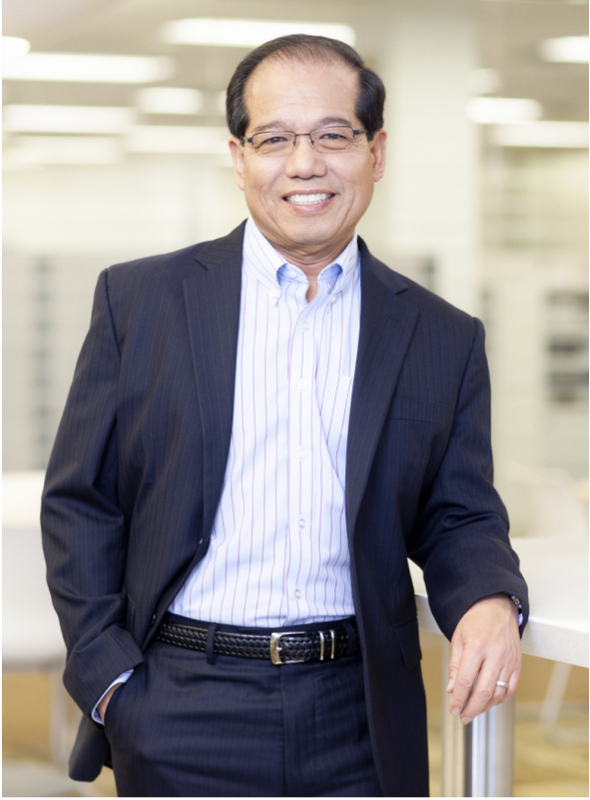 As part of the Datacenter and Connected Systems Group, he works to enhance edge-to-cloud compute solutions with an emphasis on big data analytics, distributed analytics, and machine-to-machine intelligence. Jaw has 30 years of experience in applying modeling, simulation, and data analytics to the control of dynamic systems and predictive maintenance. He is the principal investigator for more than 50 R&D projects. He is the inventor of 11 U. S. patents. He has authored or co-authored more than 30 peer-reviewed papers. He is also the primary author of the book on Aircraft Engine Controls: Design, System Analysis, and Health Monitoring, published by AIAA Education Series in August 2009. This book was also published in Chinese language in March 2011. Dr. Jaw holds a Ph. D. degree in Aeronautics & Astronautics from Stanford University, an M. S. degree in Aerospace Engineering from the University of Michigan. He also completed EMBA short courses at Dartmouth College’s Tuck School of Business Administration. The rapidly growing body of connected sensors and actuators have created new opportunities to monitor human activities and control their environments for comfort, security, or energy savings. Buildings account for roughly 40% of total energy usage in the US, with a major contribution from the cooling demands. While most people have no intention of wasting energy, they are often unaware of the energy footprint of their daily routines. This talk shares the results of an agent- based HVAC service in the Computer Science building at NTU and our experiments on SweetFeedback, a mechanism to encourage energy-saving behaviors. 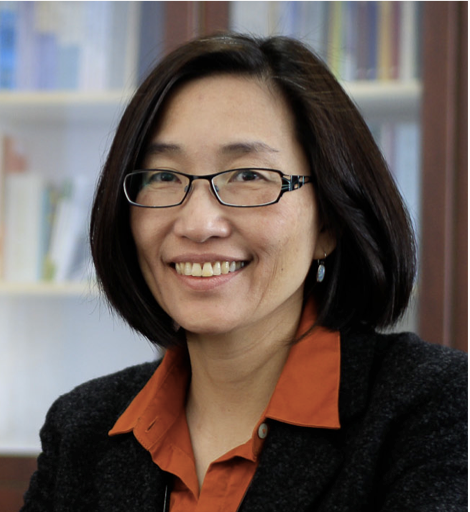 Jane Hsu is a Professor and Department Chair of Computer Science & Information Engineering at the National Taiwan University. Her research interests include multi-agent systems, commonsense computing, intelligent data analysis, and context-aware services. Prof. Hsu is the Director of the Intel-NTU Connected Context Computing Center (http://ccc.ntu.edu.tw), featuring global research collaboration among NTU, Intel Labs, and the National Science Council of Taiwan. She has served on the editorial board of Journal of Information Science and Engineering (2010-), International Journal of Service Oriented Computing and Applications (Springer, 2007-2009) and Intelligent Data Analysis (Elsevier/IOS Press, 1997-2002). Jane is actively involved in many key international AI conferences as organizers and members of the program committee. In addition to serving as the President of Taiwanese Association for Artificial Intelligence (2013- 2014), Prof. Hsu is a member of AAAI, IEEE, ACM, Phi Tau Phi, and an executive committee member of the IEEE Technical Committee on E-Commerce (2000) and TAAI (2004-current). For a long time, structured business processes (e.g., the ones of public administrations, of financial institutions, etc.) have been the main subject of workflow related research. However, in recent years, the maturity of process management methodologies has led to the application of process-oriented approaches in new challenging and knowledge-intensive scenarios, such as healthcare, emergency management, coordination of large projects, etc. In these working environments, most business functions involve collaborative features and unstructured processes that do not have the same level of predictability as the routine structured work. In this talk, we discuss some recent research techniques we developed during the last years that may complement or extend the existing state of the art of Knowledge-intensive Processes: the discovery of artful processes and the automated adaptation of dynamic processes at runtime. Massimo Mecella is Assistant Professor in the School of Information Engineering, Computer Science and Statistics of SAPIENZA, in the Department of Computer Control and Management Science and Engineering ANTONIO RUBERTI. His main research interests are Cooperative Information Systems, Service Oriented Computing, Business Process Management, User-centered Design for complex software systems, software architectures, distributed technologies and middleware and software engineering. The previous interests are challenged in the application domains of eGovernment and eBusiness, domotics and smart spaces, healthcare, disaster/crisis response & management. On the previous topics, he published more than 130 papers in journal and conferences/workshops, with a current h-index of 27. He has been the principal proposer and technical manager of the European projects WORKPAD (ended in 2009) and SM4All (ended in 2011), and contributes with important roles in the European projects GreenerBuildings, SmartVortex, SemanticGOV, EU-PUBLI.com, GENESIS, and in the Italian/national projects Brindisys, TESTMED, SUPER, eG4M, MAIS, VISPO, DaQuinCIS. He contributed to the organization of conferences WISE 2003, CoopIS 2001 and the workshop DQCIS 2003 (proceedings chair). He was workshop chair of BPM 2008 and Co-Chair of the 1st International Workshop on Knowledge-Intensive Business Processes (KiBP 2012). He regularly participates to the program committees of the most important conferences of his areas, including the series ICSOC, CoopIS, ODBASE, BPM, WISE, WETICE, CEC / EEE, DEECS, ISCRAM.